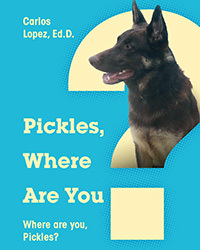 This book is designed to help educators, parents, youth workers and all who love children. It will encourage your heart. It will make you laugh and it will make you cry. But most of all it will motivate you to believe in our children pushing them from potential to performance. 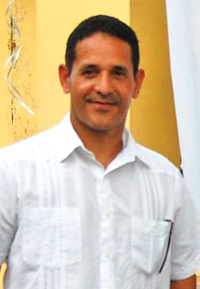 Dr. Carlos Lopez is an educator who has dedicated his professional career to teach literacy skills to children of all ages. The teaching of reading is his passion. 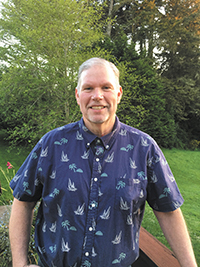 He believes that reading is an important tool that helps children redefine their immediate surroundings and evaluate events that transform society. Therefore, reading should be filled with many pertinent and meaningful experiences that help readers of all ages redefine society. 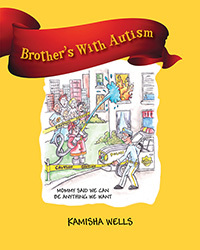 Kamisha Wells is determined to help her son and others with disabilities to fit in with their peers by giving them the encouragement that they can be and do anything they want. The story is about the bond between two brothers and all they can do. It’s a reminder that Children with Autism are not defined by their disabilities. Brother’s with Autism introduces Children of all ages. Dre and Eli have Autism. Their brains work in a special way. It’s harder for them to make friends. Both brothers enjoy playing dress up together. These are ways of thinking to help our Children improve their own challenges. Donna Malone is a School Improvement Specialist at an agency for the Georgia Department of Education serving a region south of Atlanta. In this position she works with school systems and teachers and conducts ongoing professional development at the school and district levels. 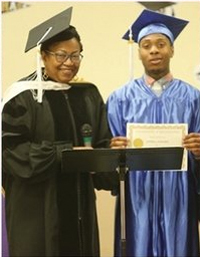 She has been having fun in the classroom for nearly 30 years with experience teaching at the elementary, middle, and high school levels. She has also influenced future educators as an adjunct professor. 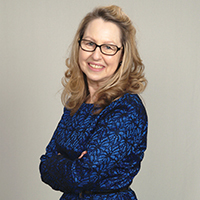 She has an advanced degree in educational leadership and certifications in reading, academic coaching, special education, and teaching English as second language. Donna started her teaching career in Virginia, but after many moves with her military husband, has become a Georgia peach and a Braves fan. Innovative, Engaging Activities for Students of All Ages! 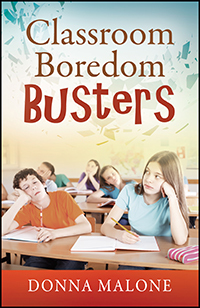 Classroom Boredom Busters is a blast of activities and creative ideas that will shatter tedium and inject excitement into ho-hum lessons that often cause students to complain that school is boring. This unique collection of strategies is the wake-up siren that many students need to get excited about learning and to motivate them to participate in the classroom. Activities in this book are designed to appeal to students while offering teachers a variety of detours to deadly dull test reviews, tricky note-taking sessions, awkward class discussions, and many other common classroom potholes. 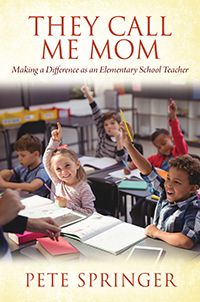 This book is organized into eight parts, each complete with a menu of original ideas that evolved from the author’s experience in the classroom at the elementary, middle, and high-school levels. Busy teachers will appreciate the convenience of pulling this collection off the shelf and turning to activities that require little or no planning and no elaborate school supplies. All ideas have been teacher-tested with real students from fourth grade through high school and across subject areas. Benefit from the imagination and expertise of author Donna Malone, who has won many awards-including 2011 Georgia Master Teacher, Henry County System-wide Teacher of the Year, Atlanta Journal-Constitution Honor Teacher-and has been a speaker at numerous educator conferences. Ready to energize your students? Pick up Classroom Boredom Busters and reinvent your classroom today! 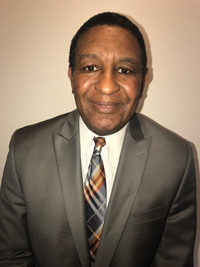 Dr. William C. Dixon, Jr., served more than twenty years in public education, including district administrative roles in both inner-city and rural school districts in North and South Carolina. He was the founder of the Carolina CAGERS, an Amateur Athletic Union (AAU) basketball team for young males in grades three through twelve. He was married to Dr. La’Toya Thomas-Dixon prior to his untimely death in 2015. He has two sons, Mitchell and Xavier Dixon. 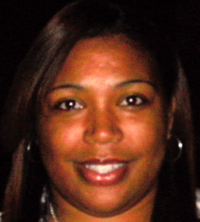 Dr. La’Toya Thomas-Dixon is an educator with more than fifteen years of experience in public education. 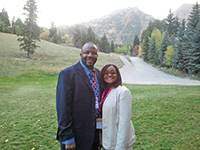 She has served in district administrative roles in rural school districts in North and South Carolina. She currently resides in South Carolina. 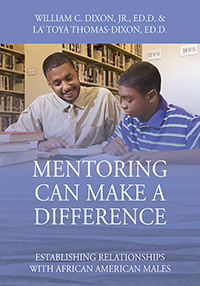 Every Child Needs A Mentor, Especially Our African American Males! Mentoring young males, starting as early as kindergarten, is essential for success in school and in our ever-changing global society. Young males need support from positive, enthusiastic, and caring role models, particularly men. As schools continue to move forward with federal and state mandates, African American youth need guidance and direction that will forge them forward. 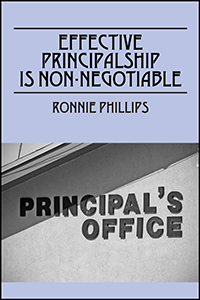 Dr. William C. Dixon, Jr., shares snapshots of scenarios he has faced over the years as a school administrator. 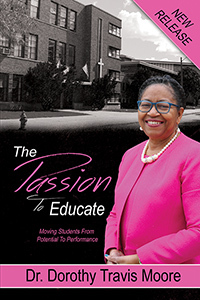 Dr. La’Toya Thomas-Dixon contributes to the book as an advocate for the African American male, understanding and connecting to the whole child by providing glimpses of research and advocacy. This book is for anyone seeking encouragement and advice on how to mentor an African American male student or athlete who seems distant or is falling behind in school.